Home News Sharing on how to manage a SME business more efficiently. SME business in Malaysia often encounter challenges from different aspects inevitably. 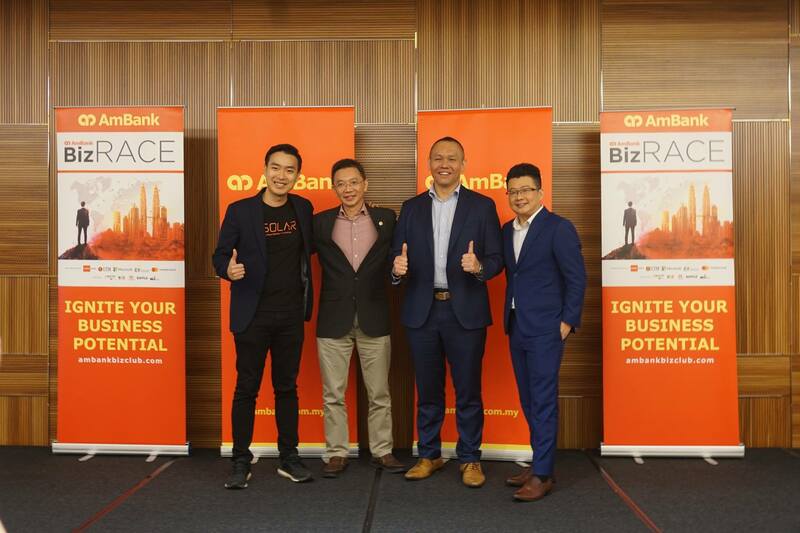 Thus, last Friday AmBank BizCONFERENCE had invited our CEO, Mr Ko, together with other industry leaders from AmBank, Genesis Academy Sdn Bhd, VHR Consultancy and Leaderonomics to give sharing on how to manage a SME business more efficiently. Ko shared that youngbloods in +SOLAR have shape the energy level to the working environment and helps in bringing a more vibrant culture for the company. Ko believes that managing the talents in the company is crucial for a company’s long-term growth. We hope that the business owners or managers who grabbed this chance would be able to take their business to the next step!